Sometimes it's necessary, or just a good idea, to rent out your condo unit. If you travel south for the winter, for example, having a tenant come in to rent the unit is a great way to help you cover expenses in your absence. However, before you go looking for renters, you should become familiar with the rules and regulations related to renting out your condo. 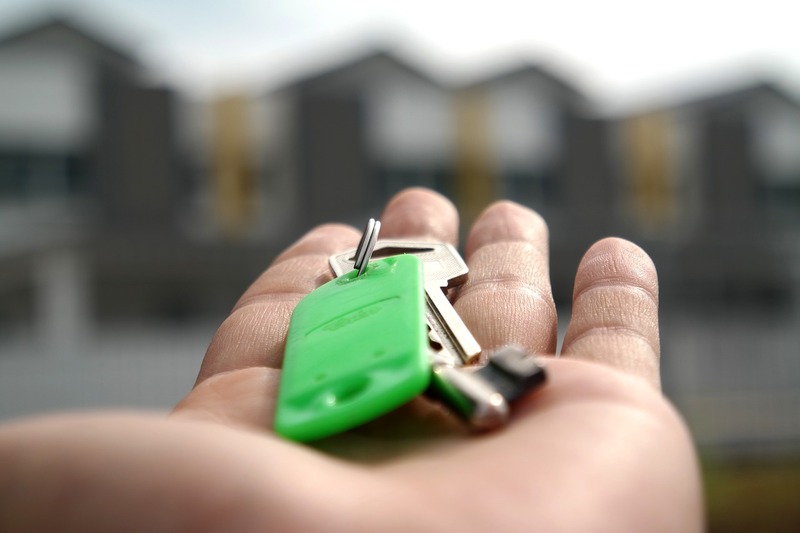 Manitoba and Saskatchewan have some similarities-as well as some crucial differences-when it comes to renting out condominiums. Read on to find out exactly what you need to concern yourself with. Saskatchewan also specifies that owners are allowed to rent out units in what's called a short-term management pool, which allows for rentals of less than one month by a single owner or multiple owners. Manitoba stipulates that the deposit may not exceed $1,500. Saskatchewan, meanwhile, states that the deposit cannot exceed the initial security deposit on the property. Note that both provinces require that the amount of the deposit be detailed in the condo corporation's by-laws. If you have questions about the rules governing condominium property rental or about the details of operating a condominium corporation, the team at Imperial Properties can help. Imperial Properties has developed a strong reputation for sound, effective condominium and residential property management. We're proud to be a leader in our field, offering unparalleled management expertise paired with exceptional service, knowledge, efficiency and cost effectiveness to serve our diverse client base. Contact us today to learn more about how we can help you.